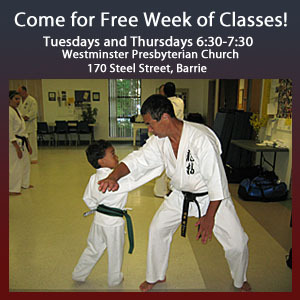 We will have a class as usual between the holidays, on Thursday, December 27. Of course, many people will be away on holiday, so attendance will boil down to a few diehards. The first class of the new year will be held on Thursday, January 3, 2019.